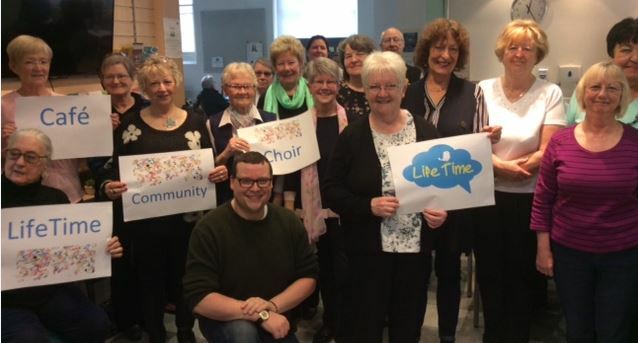 Our latest success at LifeTime is the new Community Choir led by Marc Jenyon. The group gathered for their first session together on 1st March and it was a real feel good experience as they raised their voices together to create a great sound. Marc is a professional musician and choir master, leading the group through a choice of well known music which everyone enjoyed. It’s clear this is going to be a very popular session. Come along and join in, whatever your level of experience or ability.